Manchester United left-back Luke Shaw has said that he feels better than ever in terms of his fitness and mentality, and is ready to establish himself in the first-team on a consistent basis. Shaw’s United career seemed to be coming to an end at the beginning of the season, but ever since his man-of-the-match performance against CSKA Moscow in the Champions League, he has featured regularly under José Mourinho, starting six of the last nine games. 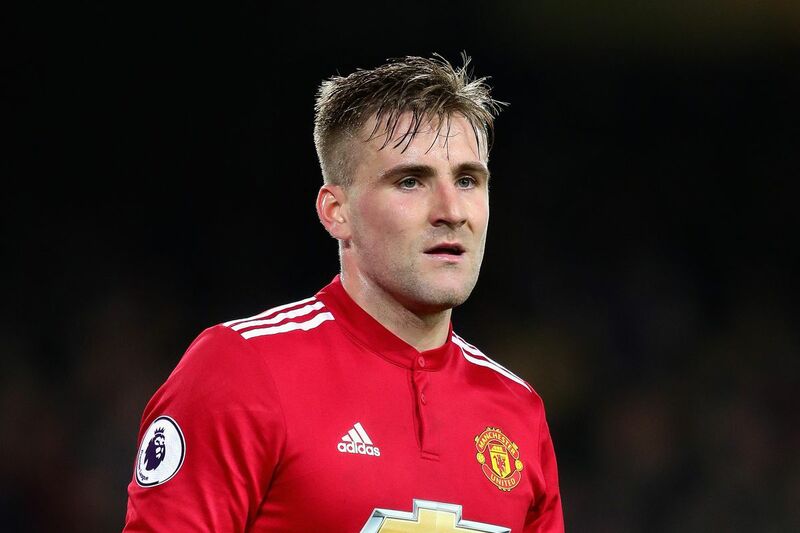 Speaking of his performance against CSKA, Shaw said: “I’ve always—especially recently—felt really confident, and I knew I was in a good moment fitness-wise with the work I’d been doing. And I knew when my chance would come I’d be ready. The 22-year-old started life at Manchester United in excellent fashion following his £27m move from Southampton, but a horror injury against Dutch side PSV Eindhoven halted Shaw’s progress indefinitely. Despite taking a year to get over the injury, Shaw now believes he feels better than ever, and is ready to put his mark on first-team football at Old Trafford. “A bad injury like I had always stays with you a little bit afterwards but it’s in the past and I feel really good and really fit, and my leg feels perfect,” he added. Shaw could feature in United’s next match against newly-appointed Paul Lambert’s Stoke City at Old Trafford on Monday night.